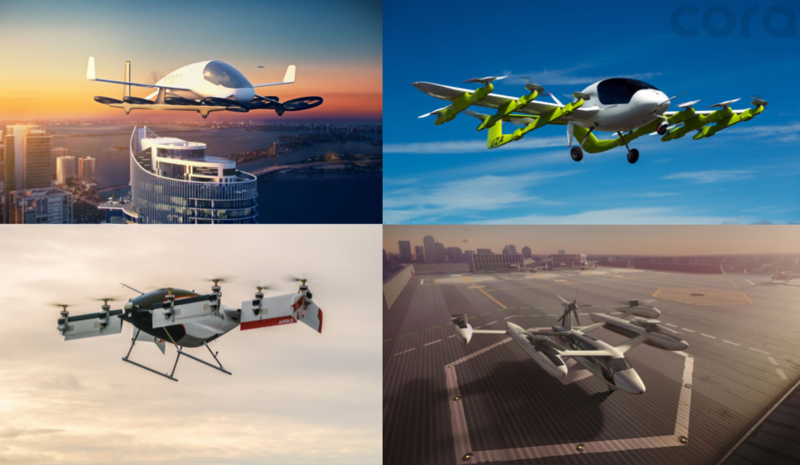 Morgan Stanley has conducted an in-depth analysis of the potential market for eVTOL air taxis, concluding that by 2040 the market may be worth over $1.5 trillion. The report by Morgan Stanley was a full 85 pages. It pulled its information from many of the companies working on UAM solutions include Boeing and Uber, as well as from NASA’s Urban Air Mobility Industry day last month. The study included an evaluation of both drone courrier services and passenger eVTOL services, predicting that $851 billion of that $1.5 Trillion total market will be taken up by passenger vehicles. Morgan Stanley names the top challenges to developing Urban Aviation as providing for the rigorous safety standards required for autonomous aircraft, meeting energy density needs in batteries, and minimizing noise emissions. It also names a “Flying Car 50” list of the top 50 companies it believes will lead the UAM transformation. These include new flying car developers, large aviation companies like Boeing & Aurora Flight Sciences, Tech companies like Garmin, and even insurance providers like Progressive. It also mentions companies like Amazon, Microsoft, Airbus, Lockheed Martin, Raytheon, and more. For a list of the top eVTOL vehicles and developers in the market, check out our Hangar page. 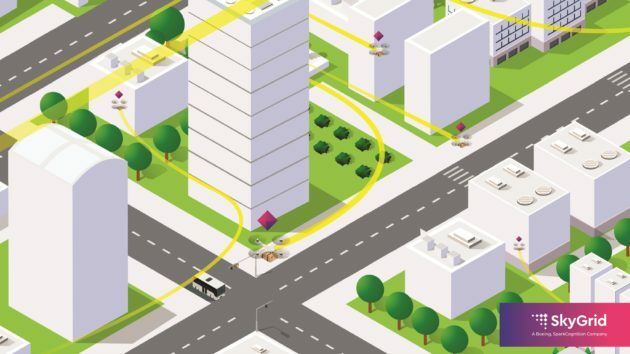 A concept of what AI-managed urban airspace may look like. The study also included a $413 billion evaluation for freight transportation, with $12 billion coming from military and defense applications, as well as another $198 billion for enabling technologies and services, ranging from batteries to autonomous control software. Why its important: Morgan Stanley is a long-time expert on market analysis, giving further validity and proof of an enormous upcoming UAM market. It’s prediction for the greatest obstacles for the UAM industry, including regulatory and safety hurdles, battery tech, and noise emission may well provide guidance for the industry, encouraging players to focus on overcoming these hurdles as quickly as possible.